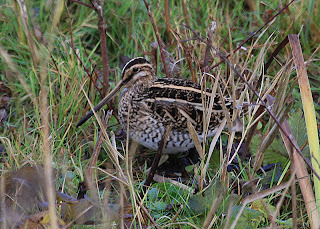 Common Snipe, Brandon Marsh N.R. 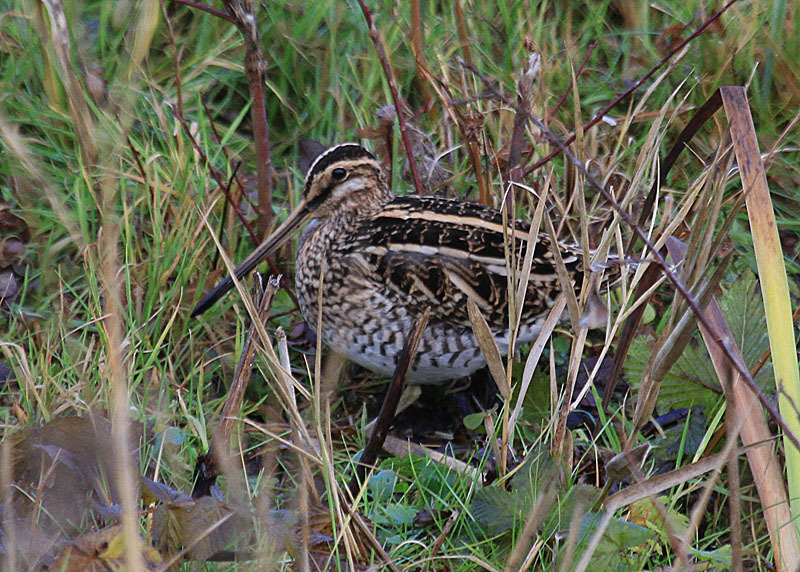 Bird of the Day: Common Snipe - Brandon Marsh, Good views from East Marsh hide but not much else around at Mid-day except the work parties hard at it on Newlands. Best of the rest: Sparrowhawk, Golden plover, Bullfinch, Kingfisher and Cetti's warbler.